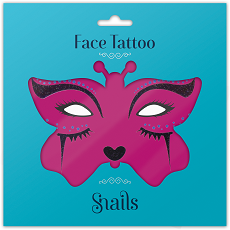 Snails Face Tattoos are the evolutionary new way for little girls to dress up without stains! 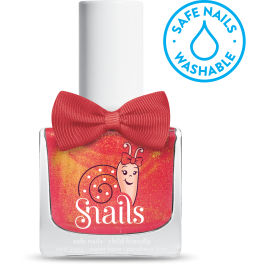 No need for paint and harmful toxins! Like a sticker, you just place it on your desired area. Two easy steps: remove, stick and you’re ready! Dress up has never been this fun and safe!